English language learners need to know how to report emergencies, no matter what their ability level. Therefore, it is important to teach about emergencies even in a beginner’s class. Everyone can learn enough to be able to report the most necessary information. The following activities will help you teach your students how to report emergencies in English. First, your students must have the necessary vocabulary to talk about emergencies. Make sure to emphasize the importance of dialing 9-1-1 for all emergencies. Choose the vocabulary words you feel are most important, and find pictures of them. Make the pictures large and write the word under the picture clearly. For verbs, you will need to find a picture that shows the action. You may also act out the verbs as well. Teach these words a few at a time, reviewing as you go. Students should feel comfortable with these terms before you proceed with the rest of the activities. 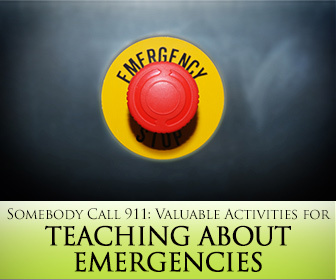 Use role-playing to help students practice what to do in case of an emergency. Have some short scripts involving reporting a fire or a car accident. The script may include, “I speak __________ (the student’s native language). This could be helpful in the event that there is a dispatcher who also speaks that language, which could speed up the process. Have students start by practicing with you, and then have them work in pairs on these scripts. If you have volunteers in your classroom, they could also model the scripts and then work with pairs of students. In a beginner’s class, this activity works better if done after a lesson about addresses and phone numbers, so that students will be ready to give their address and phone numbers aloud during the script reading. 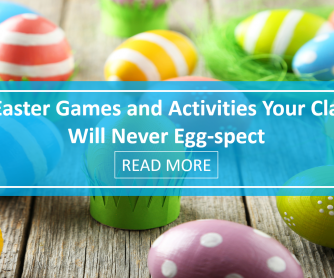 This activity is best suited for adults. Accidents may occur because a person cannot read the label of a cleaning solution or medication in English. To do this activity, you will need to collect empty cleaning solution bottles as well as empty medication containers with labels, if possible. Students must learn common phrasing on a bottle of cleaning fluid which may include the words “warning,” “toxic,” or “Do not mix with _________.” These terms need to be taught with pictures. After introducing the terms, students will be paired up and given one or two empty containers with labels. Students will take a highlighter and highlight all of the terms they just learned on their containers. When everyone is done, the students will share the terms they found with the rest of the class. During this time, be sure to review the meanings of the various terms. It would be wise to discuss keeping all these products out of the reach of children. You may want to give out information about the Poison Control Center. Check to see if they have some information in any of the native languages of your students. Be sure to keep track of the containers you gave out and make sure they are returned to you at the end of class. When visiting the emergency room, there are many forms to be filled out. These forms require personal information including where you live, past medical history, insurance information and so on. It can be overwhelming as an English language learner if you need to fill out these forms at the same time you or a loved one is in distress because of an emergency. Start this activity by talking about the emergency room and key vocabulary words. Talk about how there are forms that will need to be filled out. Show students a sample form (some hospital admittance forms can be found online) and fill it out in front of them to demonstrate what each part means. Then give each student a blank form. Also have ready some sample information, such as a name, address, medical history and insurance information. This is because some students may prefer using their own information on the form in order to practice for themselves, but others may choose to use your information to protect their privacy. As they are filling out the forms, be sure to circulate and answer any questions they may have. When everyone is done, you may have volunteers read certain parts of their forms aloud to reinforce what they learned. A great option for a follow-up lesson on emergencies is to invite someone from the community to speak, for example a police officer, an EMT, a doctor, a nurse or a certified nursing assistant. 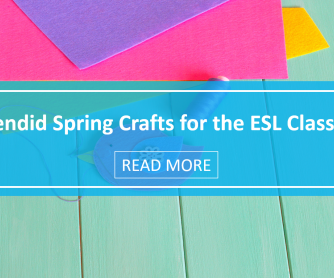 This community member could reinforce the basics needed to deal with an emergency in English. 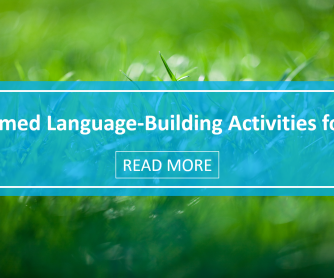 You may want to research and see if there is an appropriate community member who is bilingual in a language that is a primary native one for your students. If this is the case, the person may want to speak in that language for some part of their presentation. This presentation is the start of a relationship between the student and the community at large. Many ESL students are new to the community, and this trust building is very important in raising their comfort level. The more comfortable the students are, the more likely they are to speak aloud, which is our goal. Knowing what to do in an emergency is important for everyone. It can be a challenge for your students, but it is one you can help them overcome. 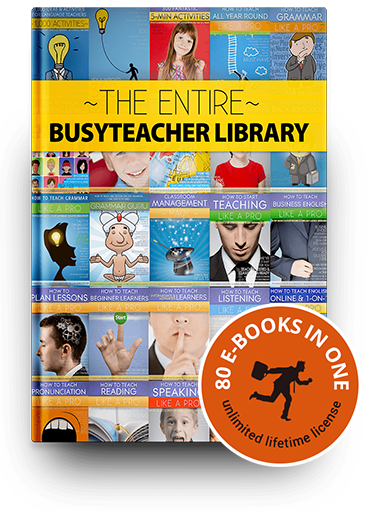 Using the above activities, you are sure to help them feel more comfortable in using English to deal with emergencies. 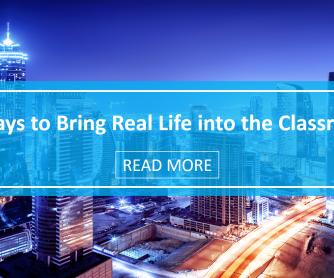 Using authentic materials such as the hospital admittance form and have a community member come and speak to your class are some ways to keep it real for your students. These are real situations that they may be involved in at any time, so it is good that they are getting prepared now. 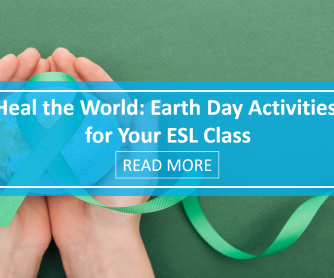 A couple of these activities suggest finding materials or people who speak your students’ native language, which may sound strange for an ESL class. While teaching English is the primary goal, keeping everyone safe is the overall goal, no matter what the language.